The newest edit from USD featuring Demetrios George, Montre Livingstone, Franky Morales, Jeff Dalnas, Nick Lomax, Anthony Williams, Jeremy Soderburg & Elliot Stevens. Filmed by Matt Wacky in California. Montre Livingstone is repping Hedonskate Stretch Jeans! Thanks for support dude! 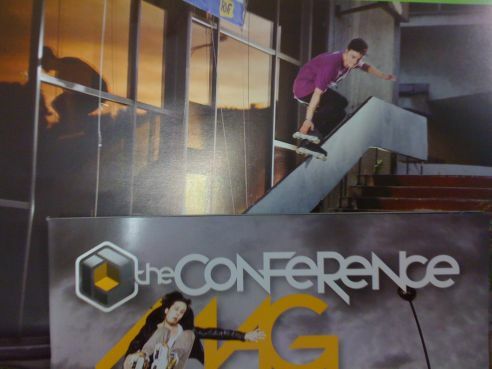 Photo of Przemek Madej (Hedonskate, USD) was published in the new Conference Mag #2! The magazine is added to every order at Hedonskate.com. 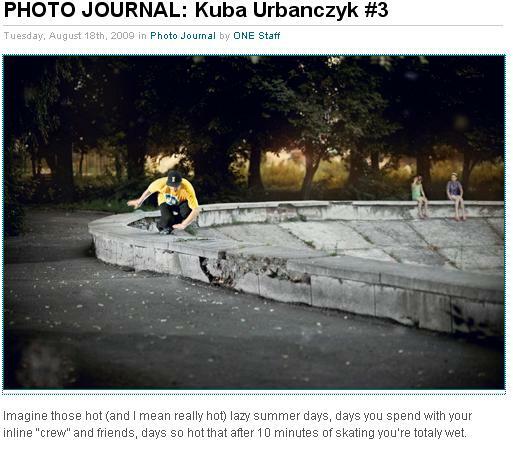 Check Photo Journal #3 on ONE website by Kuba Urbańczyk, this time with Przemek Madej (Hedonskate, Usd). 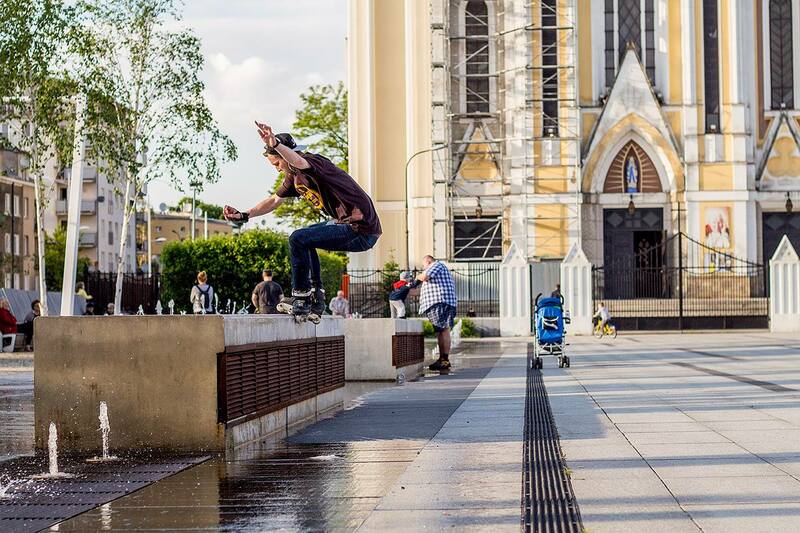 Profile of Przemek Madej (Hedonskate Poland) on the new Conference website. Bartek Zgrzeblak (Hedonskate), Przemek Madej (Hedonskate, Stygma, Usd) , Radosław Kojtych (Hedonskate, Jug, Remz) – ‘Bożenka’ crew in full force!